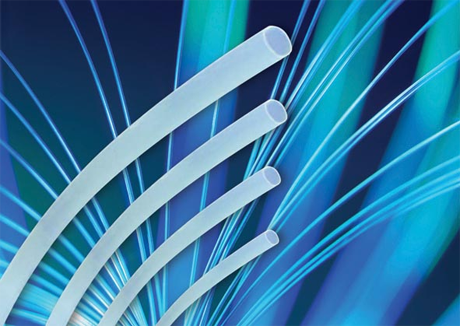 PTFE Heat Shrink PTFE Tubing is high temperature, highly flame-retardant PTFE tubing with excellent chemical resistance. It is designed to provide insulation and mechanical protection in severe chemical and thermal environments. CYG-PTFE is normally used to cover hydraulic hoses and couplings to prevent contamination and corrosion. The high mechanical strength and extremely low coefficient of friction make it ideal for reducing damage to bearing shafts and similar applications.